SL1168 Ultrasonic Flow meter uses the latest digital technology and low-voltage broadband pulse transmission. 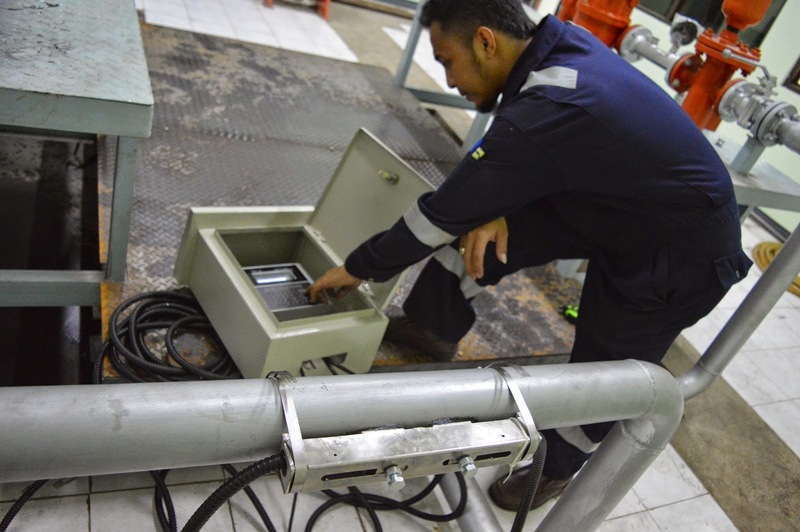 The instrument is tolerant of liquids with small amounts of air bubbles or suspended solids found in most industrial environments. With distinctive features such as high accuracy, high reliability, the MPU in the instrument provides unique digital signal processing and a relevant test programs. 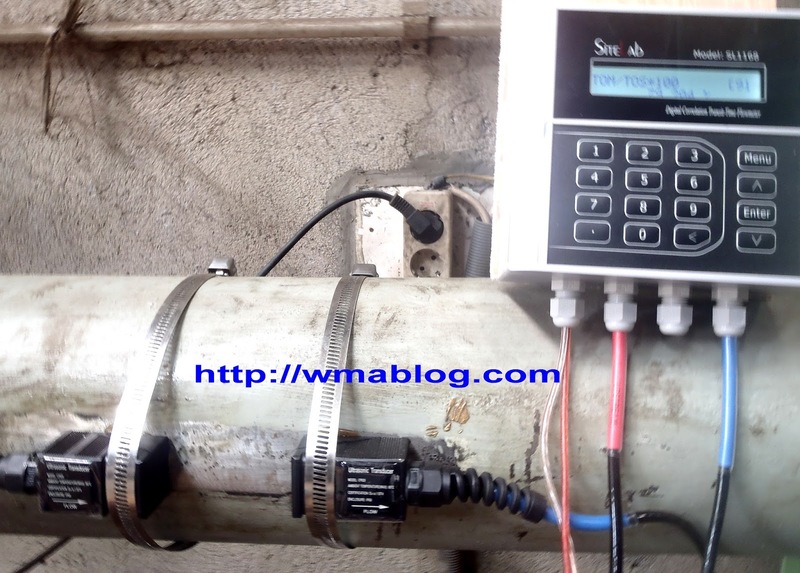 This flow meter provides long-term no-drift measurements and sorts the operating software to adjust parameters according to changing conditions. The SL1168 ultrasonic flow meter delivers highly accurate and repeatable flow measurement for water at a significantly reduced cost. Incorporating the core technologies of the SL1188 Industrial meter, the design of the SL1168 universal transit-time flow meter is focused on those features that optimize the measurement of water flows in irrigation, swimming pool, clean waste discharge, building services and other water applications. repeatability of +/-0.3% of reading and a temperature range of 0 C to 60 C. High temperature sensors to 150 C are available as an option. The SL1168 offers low power consumption and high reliability at a very competitive price. An easy to read display and clear, user-friendly menu selections make using the instrument simple and convenient. It can be configured via a 4×4 keypad without additional programming devices and features a 20 x 2 digit alpha-numeric display. The SL1168 features a programmable frequency output, a relay output and a programmable current loop output. RS 232 and MODBUS RTU are standard, while RS 485 is optional. Weather-proof robust housing materials: corrosion -resistant, rust-resistant, freeze resistant. Designed to be user friendly ,easy to operate, installations within just20 min . Compact design, easy to installasi . SL1168 Ultrasonic Flow meter targets irrigation applications and features compact design, easy operations, high dynamic response with economical price; also, the meter features intelligent control, fault alarms and self diagnostics, which highly increases the working efficiency . 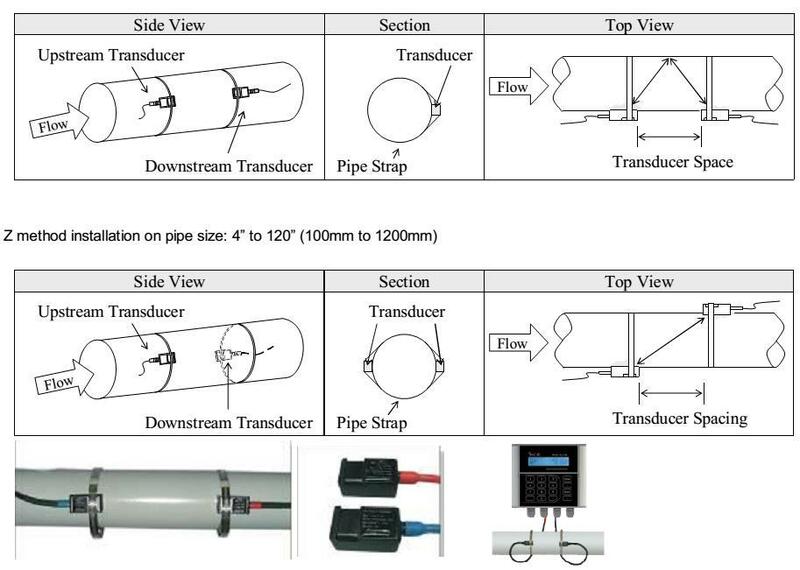 SL1168Ultrasonic Flow meter uses advanced framework configuration with compact design. It consists of five main parts: enclosure, LCD di splay, power supply board, PCB main board and operating panel. 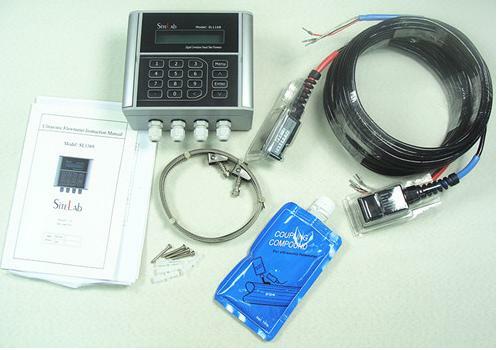 This configuration increases the reliability of the product and decreases the cost and maintenance as well. The convenient digital menu operation can easily be used to set up the pipe size, pipe material, pipe thickness, fluid type, output signal and other parameters.